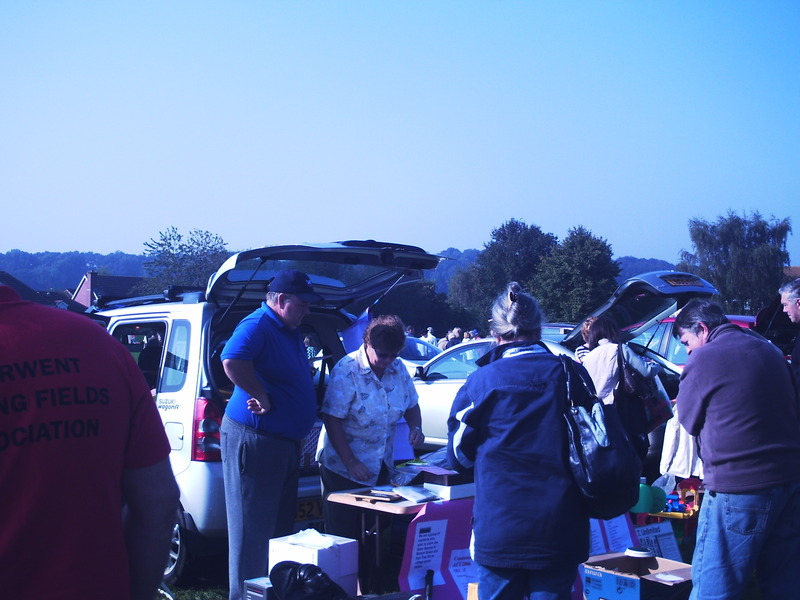 Karen and Glyn brought their bric a brac and their banter! The grand total was £221.50p..fantatstic! Yes Glyn it is a lovely metal detector! 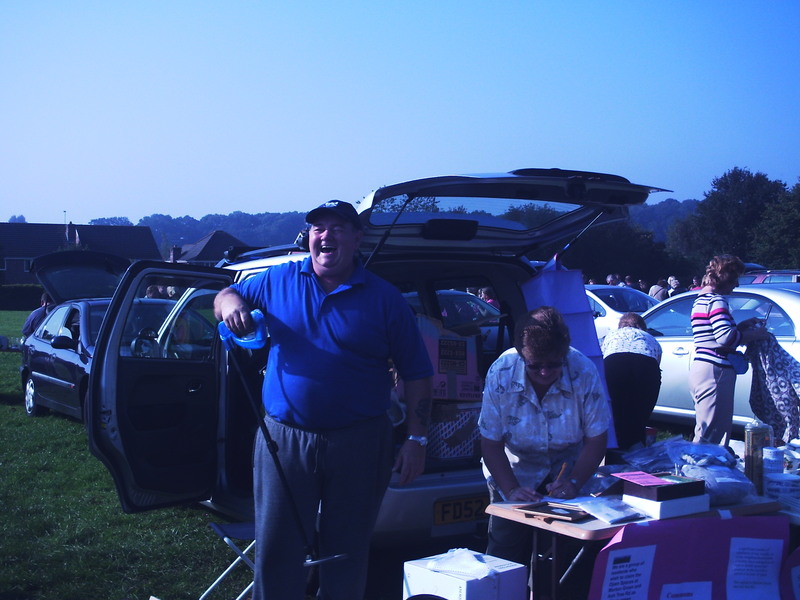 Go to Fund Raising 2 and see what happened on the cake stall.